Five layers of PVC give Dahle Self-Healing Cutting Mats maximum self-healing capability and prolonged life. 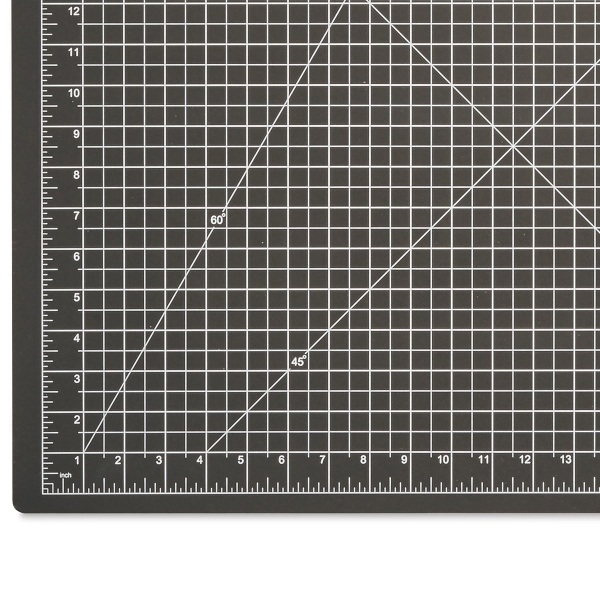 The 1/8" surface also prevents cutting blades from becoming dull. 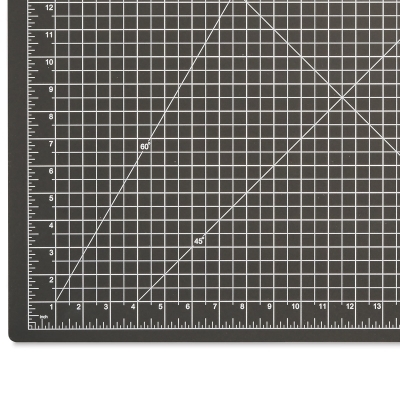 Each mat contains inch and metric measurements, scale lines for diagonal cuts, and ½" gridlines.